And as such, we went on a mission to find items, specifically dresses, that are wallet-friendly (none of the finds below will cost you more than $150) and will maintain their spot in your wardrobe rotation for a long time. 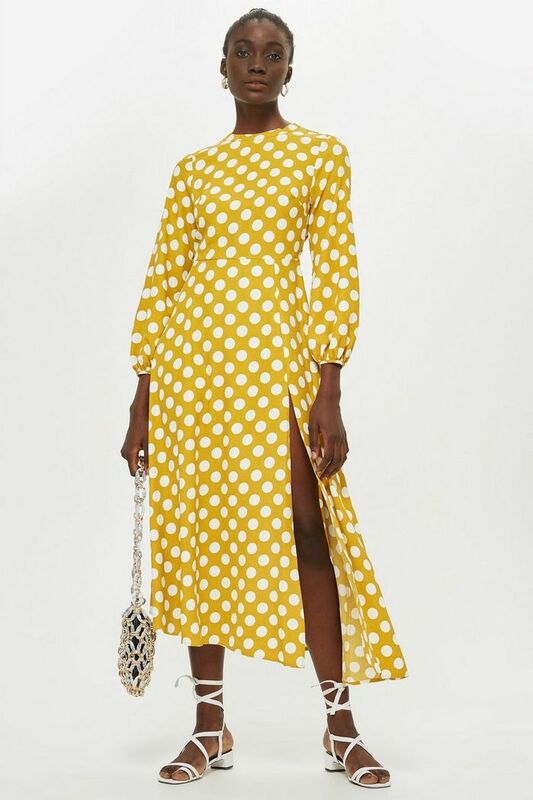 From a streamlined jersey mini to a super-cool denim shirtdress we're already planning to style with cowboy boots come autumn, these are the affordable, casual fall dresses we're eyeing right now. Next up, get a leg up on the fall 2018 shoe trends by shopping the sneakers everyone will be wearing in three months.